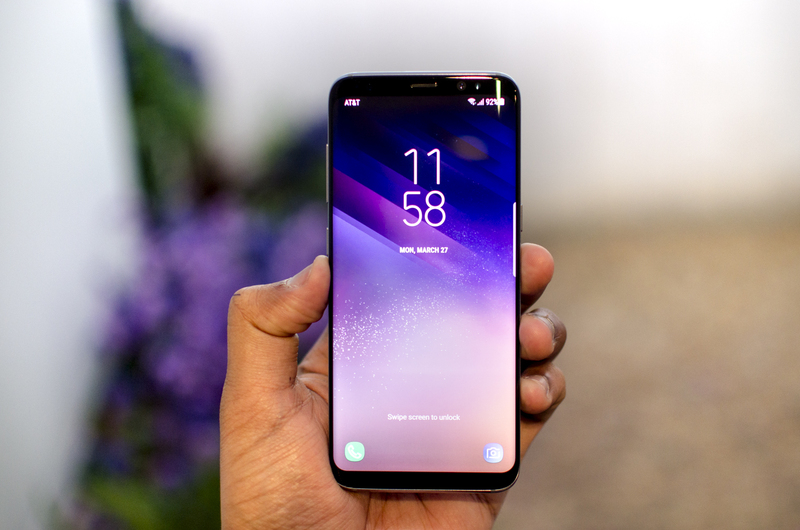 Download and Install Galaxy S8 Oreo Beta Apps [Samsung Experience 9.0 Apps], Samsung apps are quite fun and good features loaded and with very new update they get a better novelty to task good in day to day performance, But as it’s Samsung and Not google, Their apps are only linited to their device and also they came preety late with the updates. So, Today we will show you some of the Samsung experience 9.0 apps which have been ported from Galaxy S8 firmware to the Samsung devices running Android 7.0 nougat or higher. This thing has been made possible by XDA Members Albe96 and gigative. 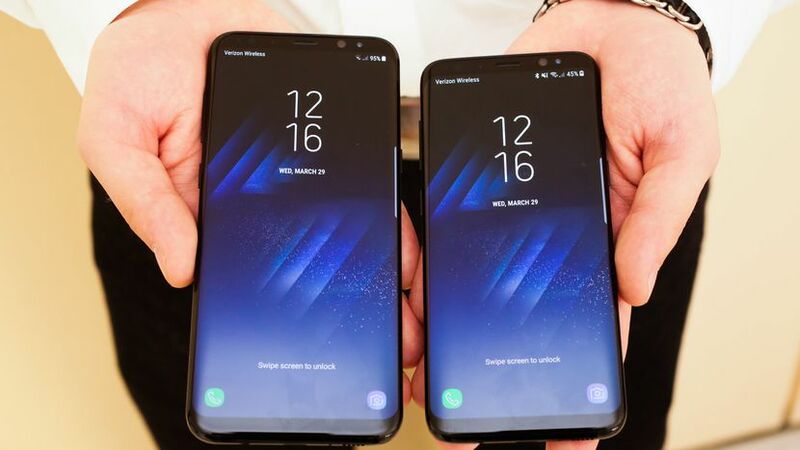 The Samsung Galaxy S8 Plus was launched by the company with the bezel-less design which has now been seen in almost every other flagship smartphone that was launched later. This smartphone also comes with a curved display same as the Galaxy S7 of last year. Now, we have known that the latest update for Android has been released by Google which has been named as Android 8.0 Oreo and is available for all the Pixel and Nexus devices around the world. If you want to replace all the existing apps for your Samsung Device, then here below we leave you the package file to download all the Samsung Experience 9.0 apps, Which is in .zip file format and you have to just extract it and install the apks of the apps you want. Or you are interested in individual apps and do not want to download all, Then here below we leave you the list of the apps, Just as before simply click on the link to download them and extract in your Samsung device and install the apk. First go to Settings menu. Select lock screen and security and enable “Unknown Sources”. Now Download the apps which you want to install. Click on the app to install normally. Download the app you need to install and save it to phone’s internal storage. Open a file manager app like ES File Explorer. Go to the root directory and open System folder. Extract new Galaxy S8 Oreo fonts zip. These are all the Download Galaxy Apps from Samsung Experience 9.0 which are available for now. We will share the more apps as soon as it will be available, until then Download Download Galaxy S8 Oreo Beta Apps and share it with your friends.